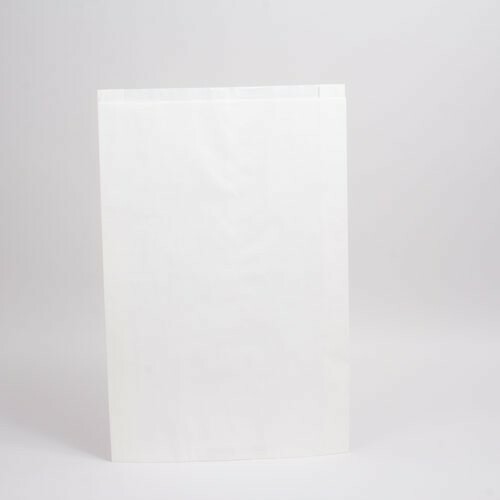 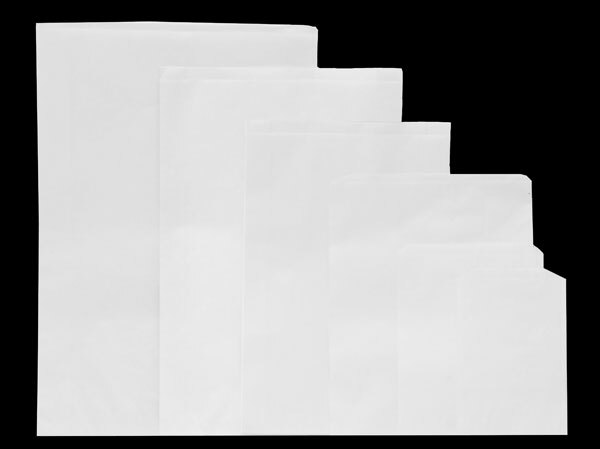 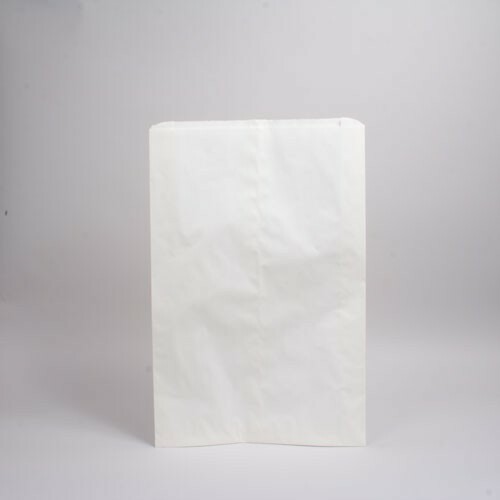 Our merchandise bags are the perfect solution for affordably priced packaging. 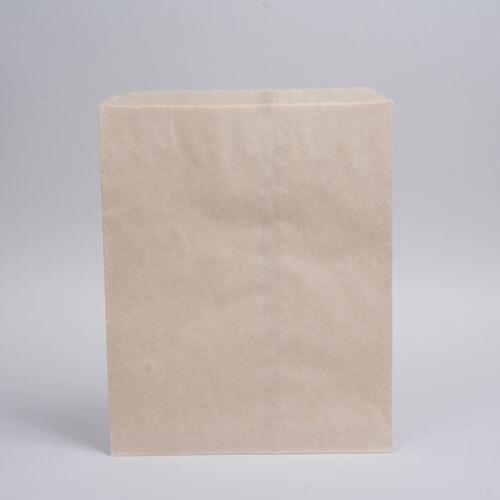 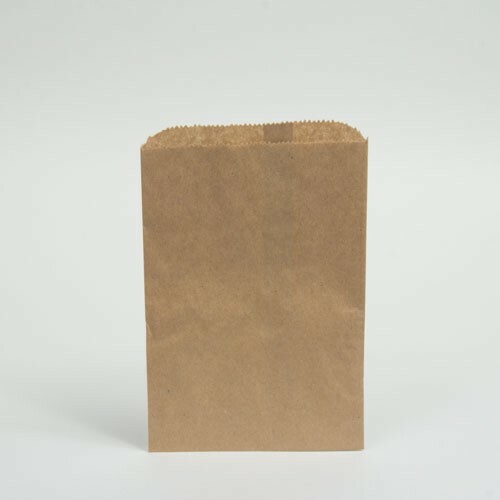 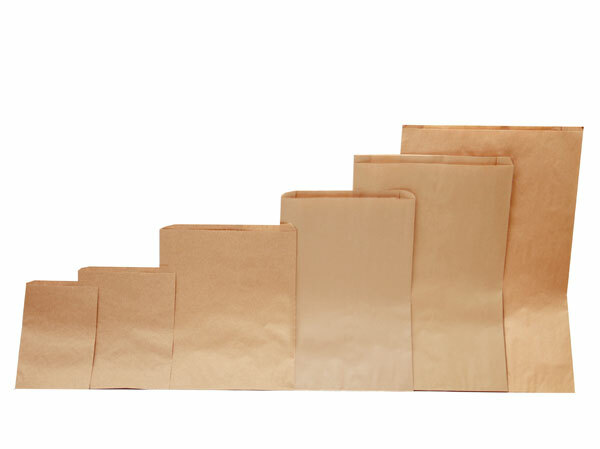 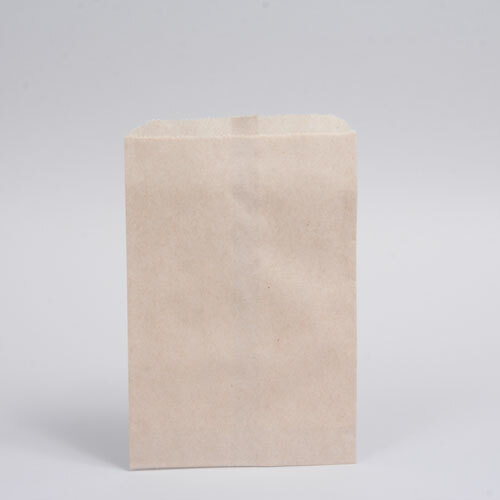 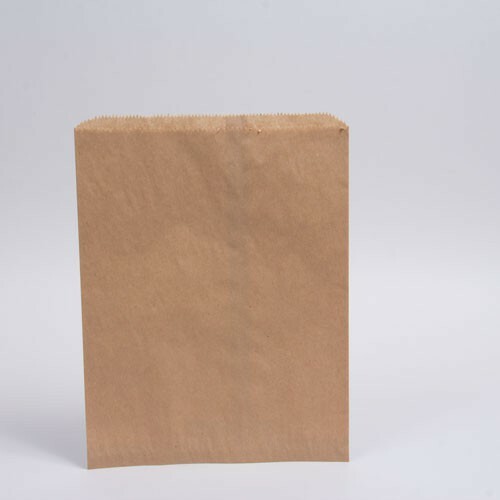 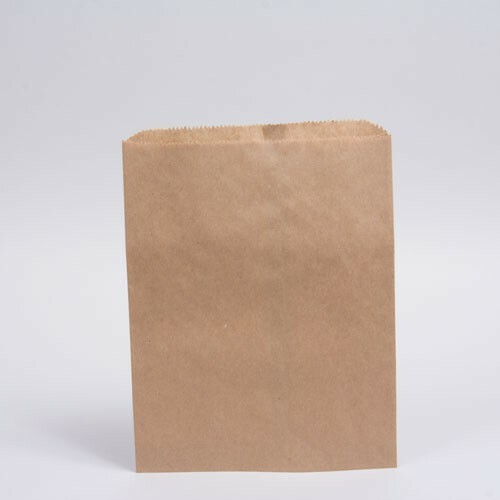 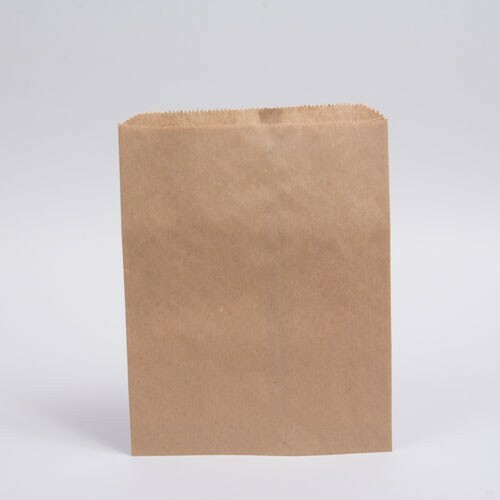 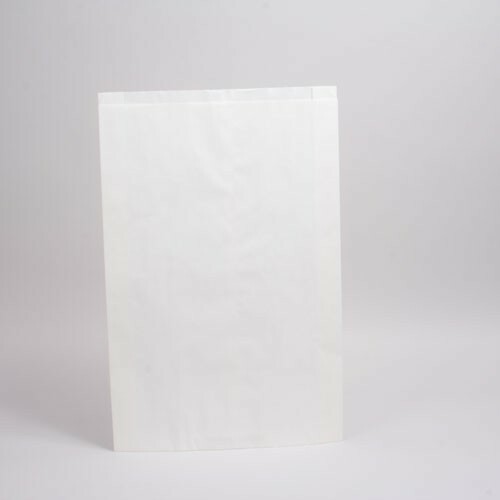 Merchandise bags are flat paper bags with or without side gussets, allowing them to hold smaller flat or bulky items. 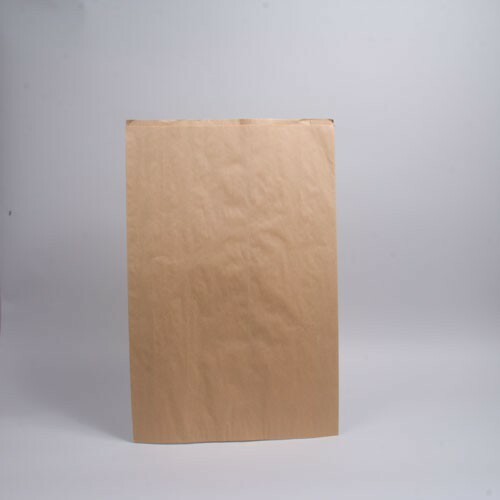 Uses include small clothing items, food items, jewelry and accessories, photos or postcards, and much more. 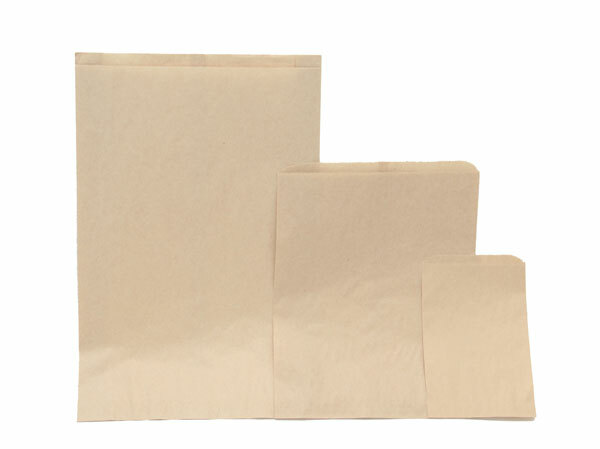 Our paper merchandise bags are made with 100% recycled materials in the USA.